Zoe Leonard (Pilipa’a ’15) a freshman libero and her Dartmouth team were at Leede Arena this week for the last two home games of a four-game home stand. Dartmouth faced off with defending Ivy League co-champions Yale on Friday in what would be another big test against the Ivy powerhouse. Dartmouth defeated Yale 3-1 (29-27, 25-23, 23-25, 25-15), handing Yale their first loss in conference play this season. It was Dartmouth’s first win over Yale since 2009. Leonard had a team-high 20 digs and 3 service aces in the win. 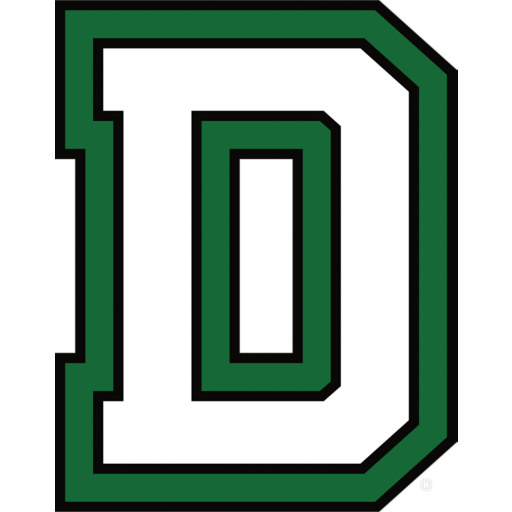 Dartmouth defeated Brown University 3-0 (30-28, 25-17, 25-18) on Saturday. Leonard had match-highs in digs with 18 and service aces with 3. Leonard was named to the Ivy League’s weekly Honor Roll for the second time this season for her efforts. She has compiled team-highs of 188 digs and 19 service aces through their first 14 matches and is second in the Ivy League in Aces per set. Dartmouth improved to 4-1 and is tied for first with Harvard in the Ivy League. Dartmouth heads to New York next weekend for matches with Cornell on Friday and Columbia on Saturday. 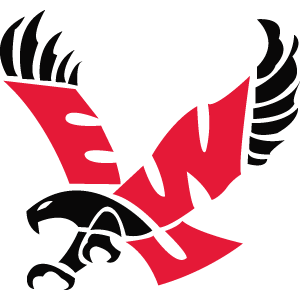 Ka’iu Ahuna (Pilipa’a 15) a freshman outside hitter and her Eastern Washington Eagles were 2-0 on the week with 3-1 wins over Sacramento State and Portland State and improved to 6-0 in Big Sky conference play. The Eagles are now 6-0 in conference play for the first time in 12 years. Ahuna has accumulated 30 kills on the season. The Eagles head to Montana later this week to face Montana State on Thursday and Montana on Saturday. 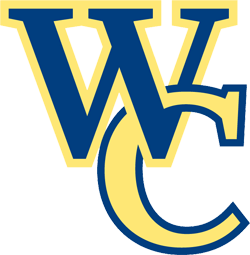 Shae Kanaka’ole (Pilipa’a ’13), a Junior 0utside hitter and her Whitman College team split the first two matches of a four-game home stand. 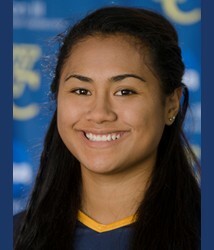 They defeated Lewis & Clark 3-0 and Kanakaole had a match-high 16 kills along with 11 digs. Whitman dropped the second match of the week 1-3 to Willamette. 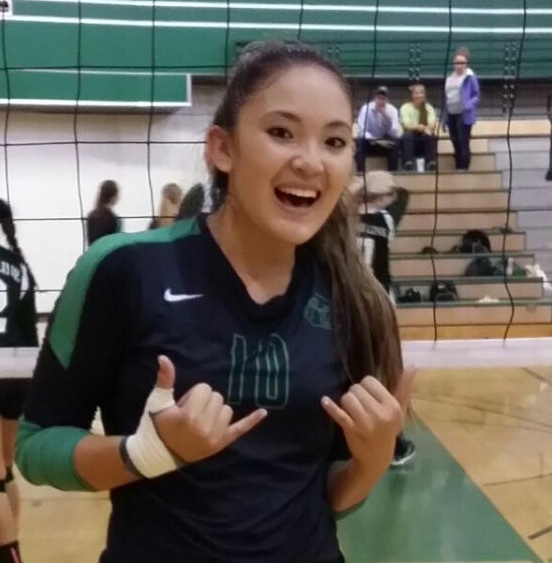 Kanakaole had 9 kills and 9 digs in the loss. Kanakaole ranks second on the team with 91 kills for the season. Kanakaole and Whitman will play Puget Sound and Pacific Lutheran on Friday and Saturday of this week. 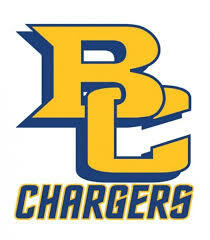 Toni Beck (Pilipa’a ’14), a sophomore opposite and her Briar Cliff Chargers finished 2-0 this week with a 3-0 win over Dakota State University and an exciting 3-2 win over St. Mary. Beck had 5 kills against DSU and added 7 kills in the win over St. Mary. The Chargers play Dakota Wesleyan on Wednesday and Nebraska Wesleyan on Saturday. 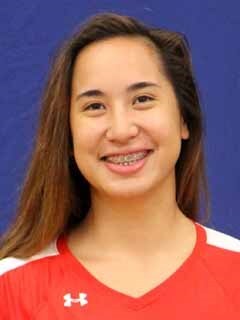 Anuhea Leite-Ah Yo (Pilipa’a ’14), a sophomore outside hitter and her Wells Express went 2-0 this week with wins against D’Youville (3-0) and Westminster (3-2). Leite-AhYo had 3 digs in the match against D’Youville and 12 digs and 2 service aces against Westminster. 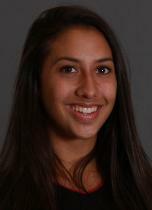 Taylor Alicuben (Pilipa’a ’15), a freshman setter and her NWAC #2 rated Highline Community College suffered a rare loss to Lower Columbia 3-1 (25-23,19-25,25-16,25-8). Alicuben had 3 kills and 8 digs in the match. 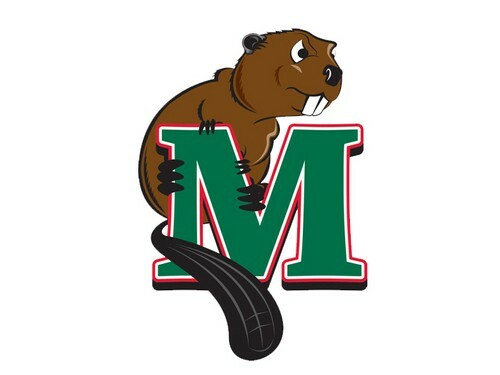 Alison Fuata (Pilipa’a ’15), a freshman outside hitter and her Minot State Beavers were 0-2 this week with losses to Minnesota State University-Mankato and Concordia University-St. Paul. Fuata provided a spark off the bench with 4 kills on 7 swings against MSU. The Beavers play Winona State University on Friday and Upper Iowa University on Saturday. 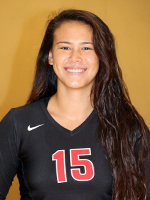 Harley Woolsey (Pilipa’a ’15) a freshman DS/setter and the University of Hawaii-Hilo Vulcans were 1-2 on their Southern California road trip with losses to Cal Baptist University (1-3), Concordia (0-3) and 3-1 win over Point Loma Nazarene. Former Pilipa’a MB Pua Wong was in attendance to support Woolsey at the Cal Baptist match. Wong is a freshman at CBU and will play Water Polo for the Lnacers in the spring. 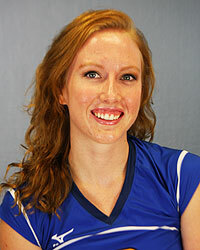 Woolsey saw time at DS and setter on the road trip and tallied 15 digs, 20 assists and a kill in the three matches. 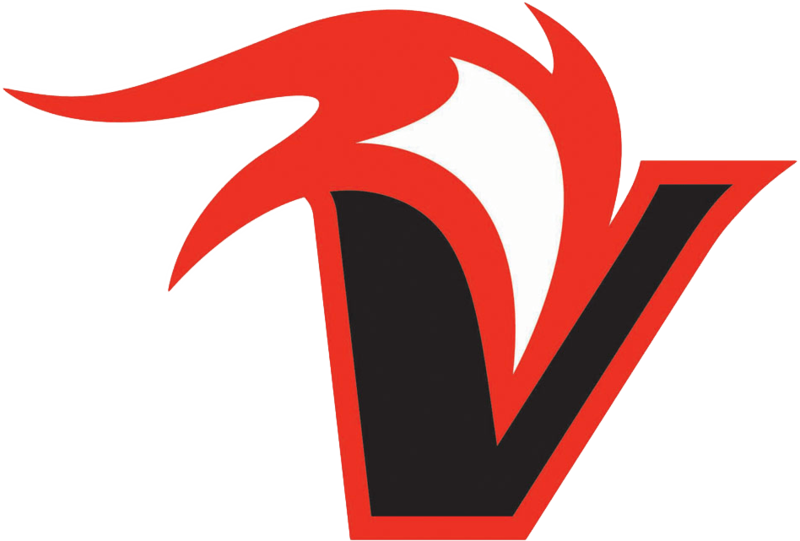 Woolsey and Vulcans play Notre Dame De Namur on Thursday and Fresno Pacific on Saturday. 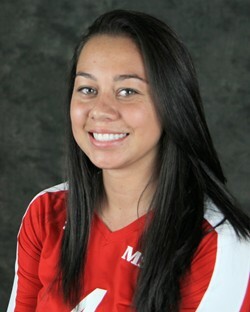 Acacia Ka’a’a (Pilipa’a ’13) a Sophomore setter and her Mt. Hood Community College team defeated Clackamas 3-2 (25-23, 23-25, 23-25, 26-24, 15-11) in a wild 5-game match. 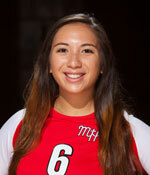 Ka’a’a had 22 digs, 3 service aces and an assist in the win. Mt. Hood will play Clark College on Wednesday and in the Skagit Valley Crossover on Friday and Saturday.